Foot Live Scores gives scores for all main championships in the World from Europe with England Premier League, Spain Liga, Germany Bundesliga, Italy Serie A, France Ligue 1 and Ligue 2, Belgium Pro League, Portugal Primeira Liga, Russia Premier League, Switzerland Super League, to South America with Argentina Primera Division and Brazil Serie A through Asia and Africa. 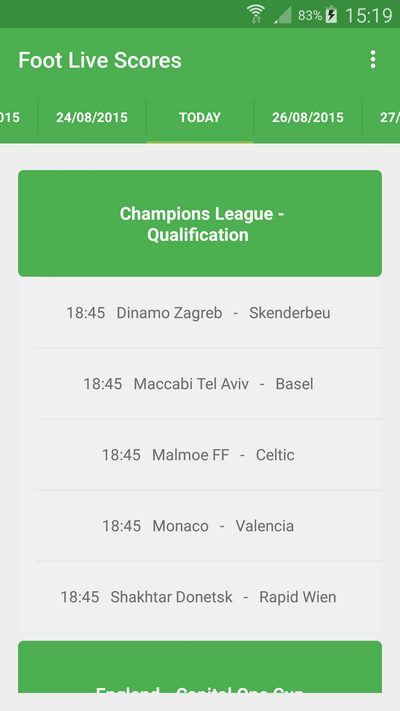 You can also follow main European Cup events with Champions League or Europa League available in live. American Soccer is also covered in live. 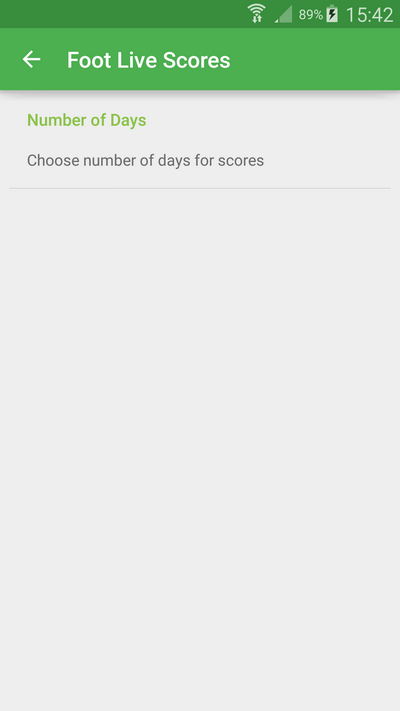 Foot Live Scores let you to get past results and all scheduled games for number of days you can define from preferences. 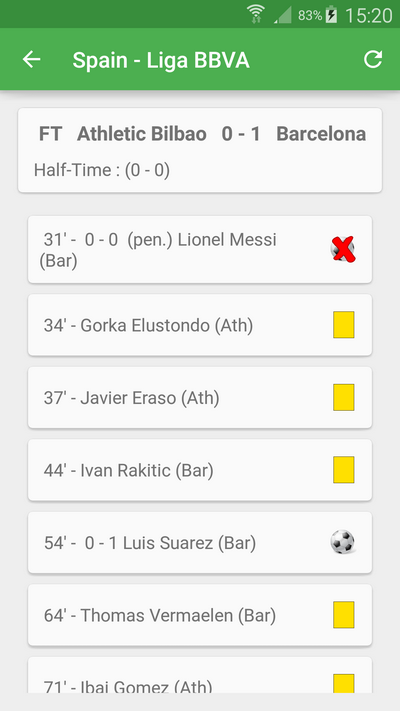 For each game, you get scores, goals, penalties missed, yellow and red cards. If you have ideas to improve or just feebacks, don't hesitate to tell me in this thread. Thanks for the link, as always! I rooted my Android phone and I accidentally uninstall some Google apps. Now I can't download anything. What should I do?